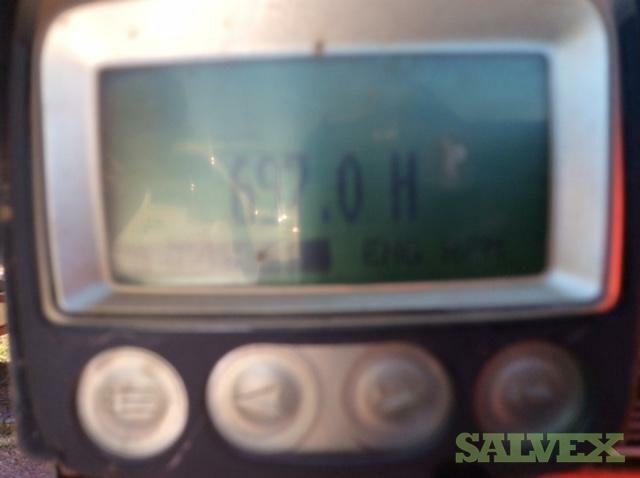 This unit has very few hours (697) and looks new. 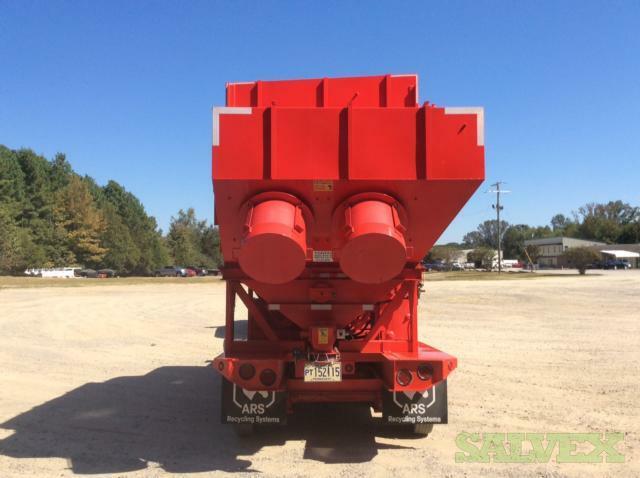 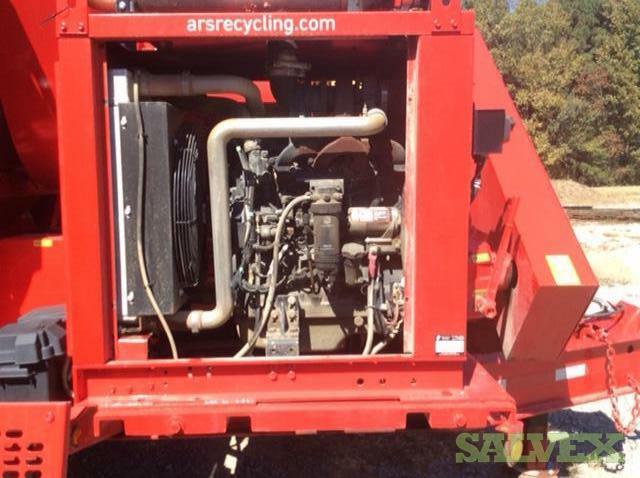 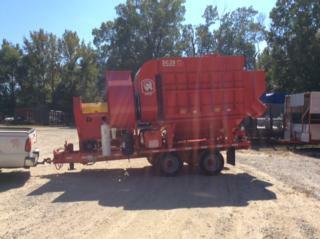 This ARS DC-28 Dust Collector ­­­­­is no longer needed by its owner and is now being sold. It is appropriate for the collection of silica, concrete dust, grain and all other fine particles. For more information on this unit, please download the product brochure attached to this email.